“And God said, Let there be lights in the firmament of the heaven to divide the day from the night; and let them be for signs, and for seasons, and for days, and years: And let them be for lights in the firmament of the heaven to give light upon the earth: and it was so. And God made two great lights; the greater light to rule the day, and the lesser light to rule the night: he made the stars also. And God set them in the firmament of the heaven to give light upon the earth, and to rule over the day and over the night, and to divide the light from the darkness: and God saw that it was good. And the evening and the morning were the fourth day.”(Gen 1:14-19). “The heavens declare the glory of God; and the firmament sheweth his handywork. Day unto day uttereth speech, and night unto night sheweth knowledge. There is no speech or language, where their voice is not heard. Their line is gone out through all the earth, and their words to the end of the world. In them hath he set a tabernacle for the sun, Which is as a bridegroom coming out of his chamber, and rejoiceth as a strong man to run a race. His going forth is from the end of the heaven, and his circuit unto the ends of it: and there is nothing hid from the heat thereof.” (Pslam 19:1-6). Of old hast thou laid the foundation of the earth: and the heavens are the work of thy hands. They shall perish, but thou shalt endure: yea, all of them shall wax old like a garment; as a vesture shalt thou change them, and they shall be changed: But thou art the same, and thy years shall have no end (Psalm 25:27). “The waters are hid as with a stone, and the face of the deep is frozen. Canst thou bind the sweet influences of Pleiades, or loose the bands of Orion? Canst thou bring forth Mazzaroth in his season? or canst thou guide Arcturus with his sons? Knowest thou the ordinances of heaven? canst thou set the dominion thereof in the earth?” (Job 38:30-33). Click here for an excellent bible study on the Mazzeroth. 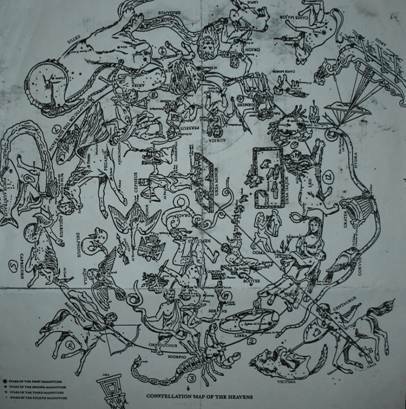 The diagram to the left consists of all forty eight constellations in the heaven. 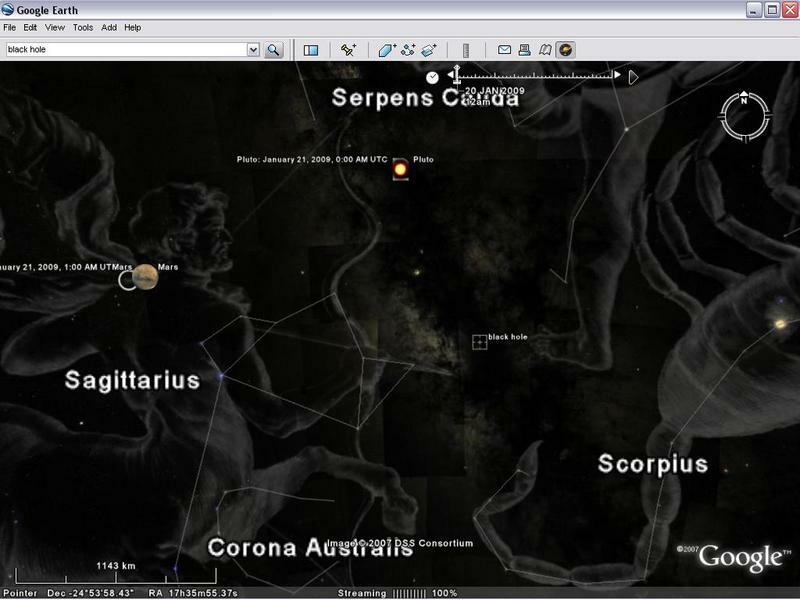 If you click on the picture you will be takem to a larger picture with all the constellations linked to E.W. Bullingers book “Gospel in the Stars.” The names that we know them as today have been distorted through Babylonian and Greek mythology. The Titans of Greece stem right back to the pre flood world to the watchers/sons of God who in Genesis chapter six where sent to mankind to teach them God’s ways. However they lusted over the daughters of men: Gen 6:2 That the sons of God saw the daughters of men that they were fair; and they took them wives of all which they chose. This was a direct violation to God’s law/instructions. These angels began to distort the true teachings of God and were worshiped as gods by the people of that time. You can trace this story back to the ancient Assyrians, Egyptians, Babylonians, Medes and Persians, Greek as I’ve mentioned and the ancient Roman empire to the Arian race of Nazi Germany. 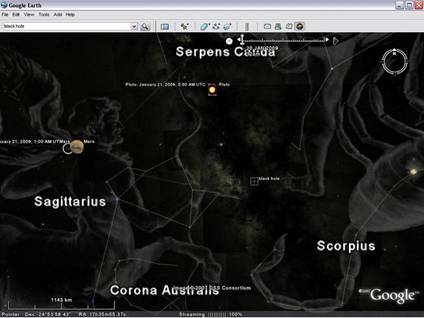 Astronomy and the constellations were two of the twisted truths that the watchers taught mankind in order to cover up the true meaning of the stars and constellations intended in reference to Psalm 19 and the rest of the scriptures at the top of this page. A whole list of the twisted teachings of the watchers are recorded in the book of Enoch chapter six seven and eight and the page “The Giants of Genesis six.” Covers this subject in depth. In Egypt you have the Great Pyramid. The diagram to the left shows that the great pyramid is in the exact centre of the worlds land mass. 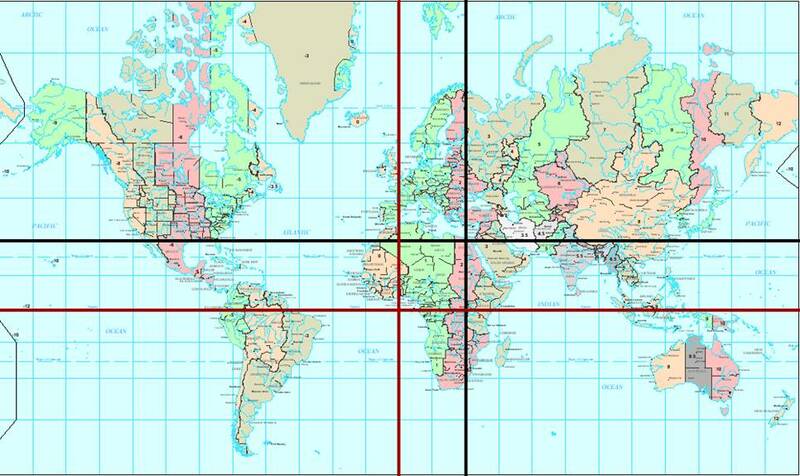 The black lines show longitude and latitude pre flood and the red lines show the present day line of the equator. There seems to be a 30 degree longitude and latitude discrepancy. Due to the angle of the sides of the pyramid vs. its latitude, it casts no shadow at 12 o’clock noon during the spring equinox when our day and night are of equal length. That would suggest that that angle should be the place of the equator latitude not Greenwich Mean Time where it is on our maps. WHY? The black cross section which intersects exactly on the tip of the great pyramid is also the place exactly between Leo and Virgo the beginning and end of the Mazzeroth in Job 38:32 the twelve signs which are situated around a 360 degree circle all each divided by 30 degrees. Now from Genesis chapter 1 to Revelation 19 the bible covers a 6000 year period of mankind’s history. Every circle no matter how large consists of 360 degrees. Now that fits perfectly with the 360 day year of the scriptures where each degree of the circle adds up to one year The circle is divided by twelve 30 degree segments known as the twelve signs starting from Virgo and finishing with Leo. It takes the sun 6000 years to move 360 degrees passing through all twelve signs where each sign consists of 500 years covering 30 degrees. That covers the complete 6000 yearly cycle from Genesis 1:1 to Revelation 19.. So in the bigger picture of things, the Sun would have to move one degree fulfilling God’s plan of 6000 years so working his way through all the 12 signs again. Compare this by clicking here for a chronological linear plan of the 6000 years. Click here to compare this with a circular working calendar which both depict the same thing..